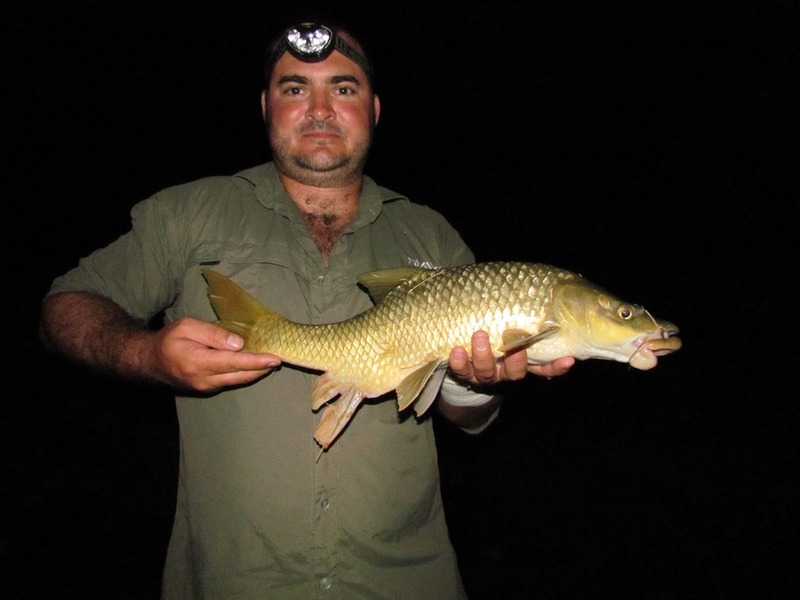 This Orange River fishing trip is one of the best ways to go fishing on the Orange river. This fishing trip combines with river rafting as the mode of transport. 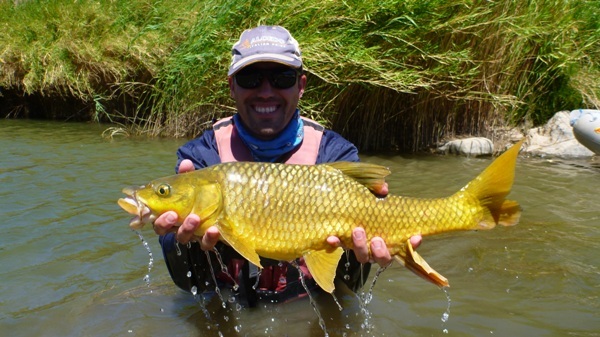 Our 5-day Orange river fishing adventure will allow you to access some of the best fishing opportunities along the river. You will be able to access areas that are only reachable by a river raft. Our fishing policy is tag and release. 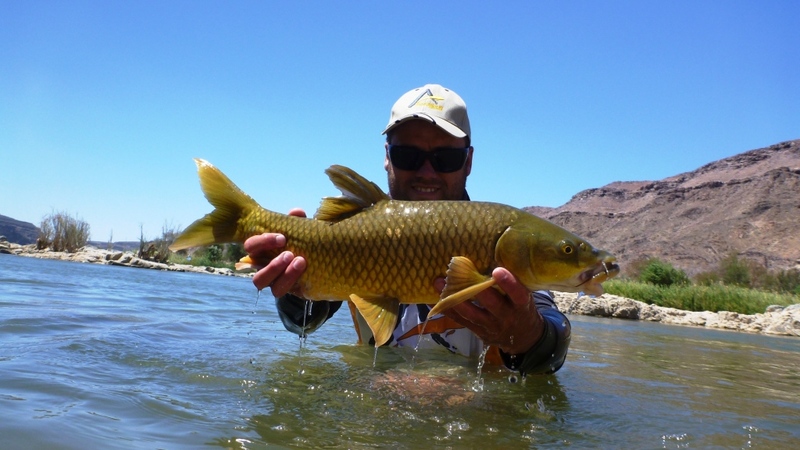 This Orange river fishing is only open to the eco fisherman that enjoys sports fishing. Every fisher on this trip will have his inflatable raft and cooler box. We will supply everyone with a dry bag for your personals. Our guide will accompany you on your fishing adventure. When is the best time for a fishing adventure? 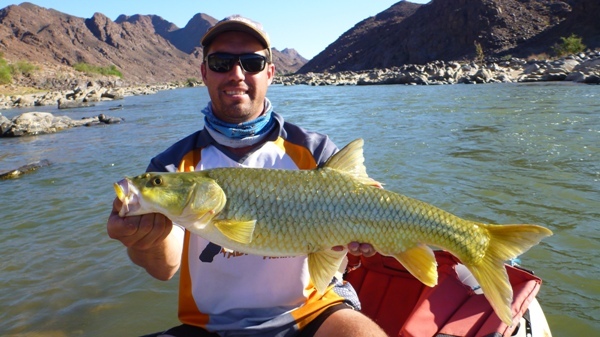 The best time of year for our five day Orange River fishing trails are from August until November. A recommended alternative can be during May. This trip will depend on the water levels of the Orange River. We do have a small group policy on our fishing trails. 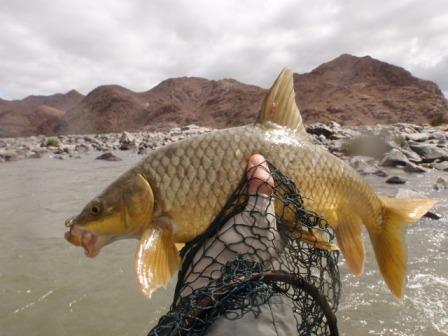 We will offer a 5-day orange river fishing adventure for a minimum of 6 people and a maximum of 10 people at a time. 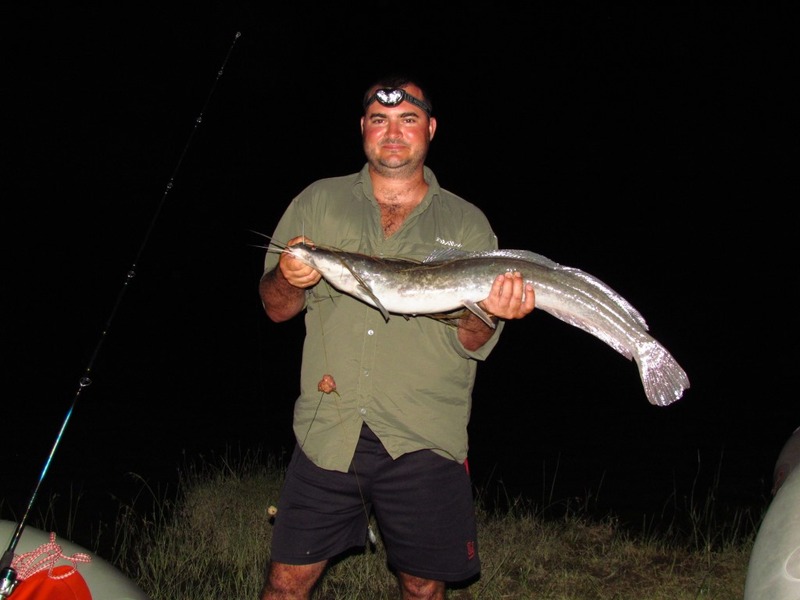 Explore the best unknown fishing areas of the northern Cape and Richtersveld. These are pristine and untouched waters. The best way to access these areas is on an inflatable raft with a local guide. 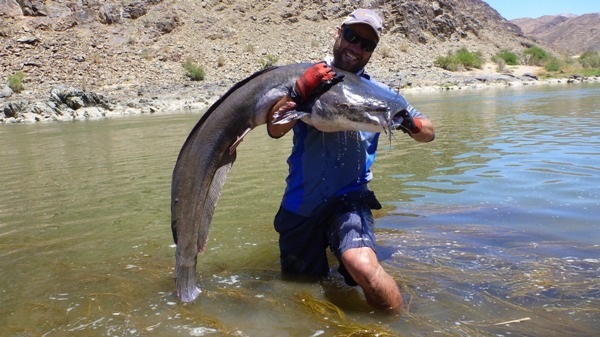 This fishing trip is the best tour available to explore the untouched fishing waters of the Richtersveld. Take your inflatable raft and join our team on an unforgettable fishing trip. The best months for fishing trips is from August to early December. The Richtersveld offers a unique platform in a natural environment for fishing trips. 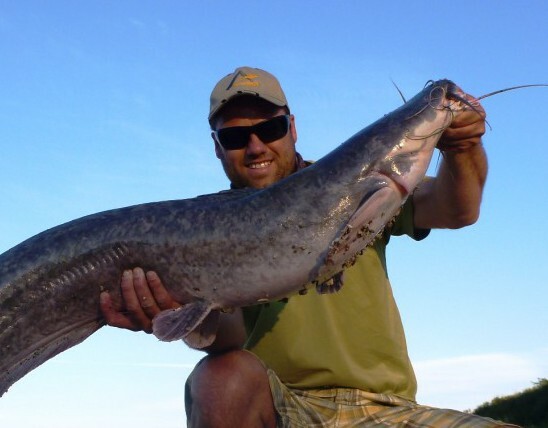 You are welcome to book your private fishing trip with a minimum of 6 people. 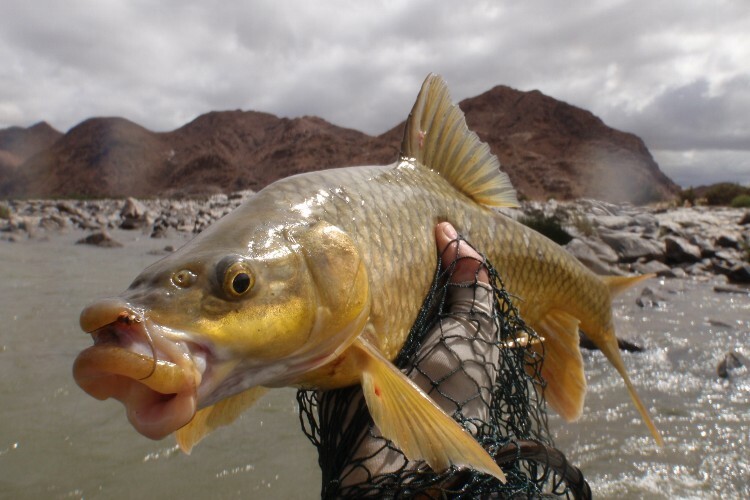 Come and explore the untouched waters of the Orange River. The Growcery Camp Richtersveld - eco camp is situated on the banks of the Orange River. Visit our organic clan and enjoy the Richtersveld. Umkulu is a leader in small group safari adventures. We specialize in private custom safaris. Rated best orange river rafting operator for 2014. Well known for our sense of adventure on the ' Road Less Travelled.